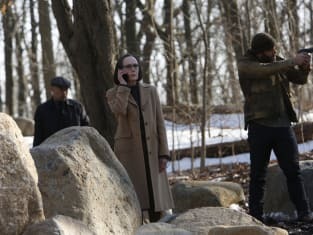 Is Liz letting Red know about Mr. Kaplan's call? It looks important. Could be she's ordering a pizza. With pepperoni. 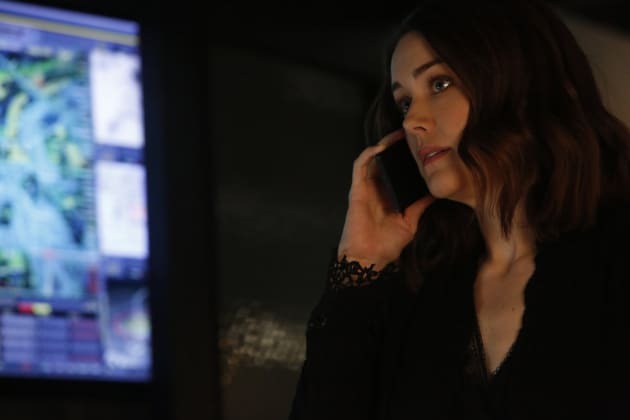 The Blacklist Season 4 Episode 20: "The Debt Collector"
Red: Said the fly to the spider. Permalink: Said the fly to the spider. I have eyes and ears everywhere. Permalink: I have eyes and ears everywhere.